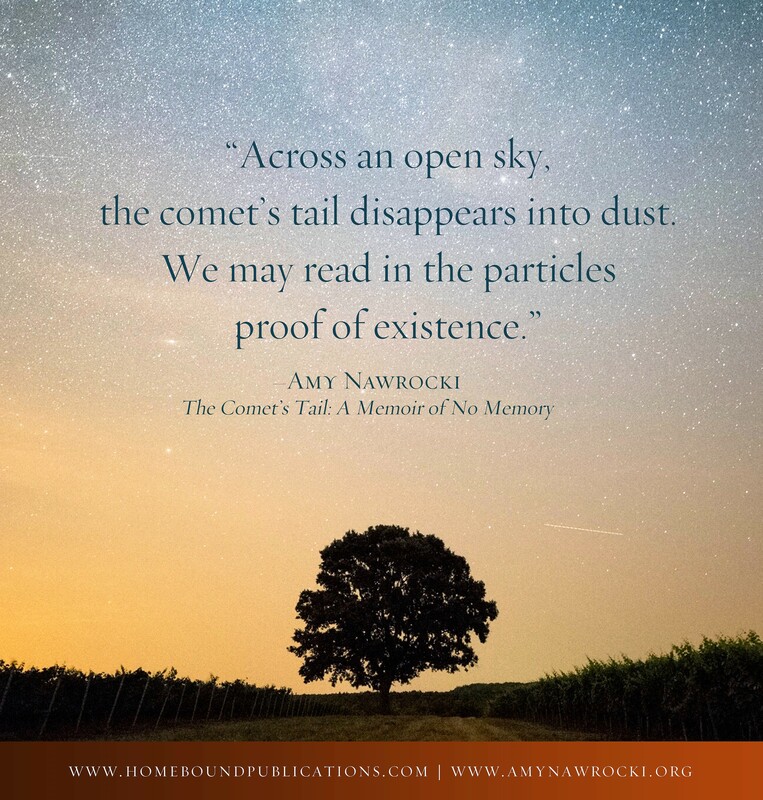 In my latest book, The Comet’s Tail: A Memoir of No Memory, I ponder the nature of memory–what we remember, what we forget, how our identities are built by and shaped by memories. While I can’t recreate any single memory into a perfect film of the past, I can stare at the open sky of existence, trace the collective particles, and sculpt them into meaningful shapes. A review of The Comet’s Tail: A Memoir of No Memory is just out from New Pages. Here’s an excerpt. Please click the link below to read more. 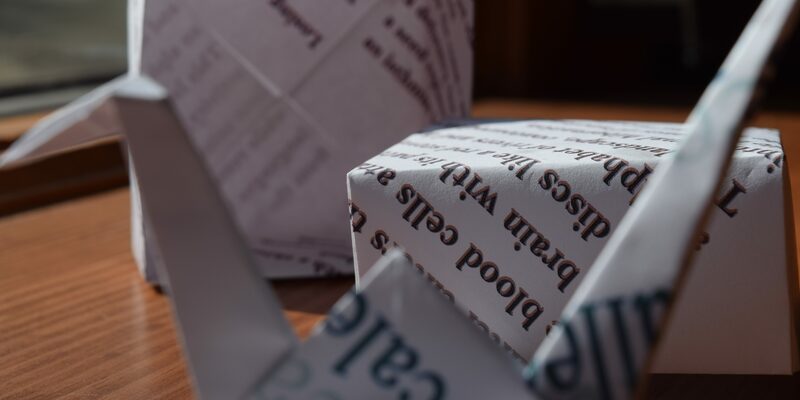 This poem appears in Nomad’s End, published by Finishing Line Press, 2010. Order your signed and personalized copy here.